The CipherLab CP55 mobile computer is specifically constructed for the businesses with demanding applications in the transportation & logistics, manufacturing and warehousing industry and field service. The CP55 successfully extends CipherLab's product portfolio with its unique features of high performance paired with ruggedness. 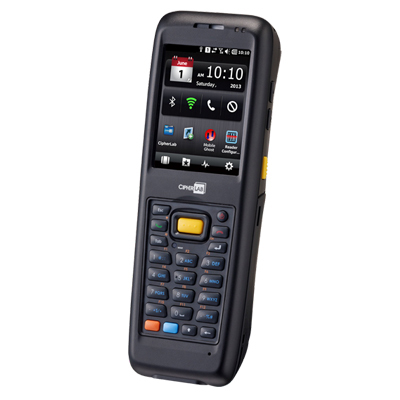 Equipped with practical features and value-added software, the CP55 handheld mobile computer offers an intelligent choice for complex applications. The rugged CipherLab CP50 series is an industrial mobile computer designed with your mobile workforce in mind. 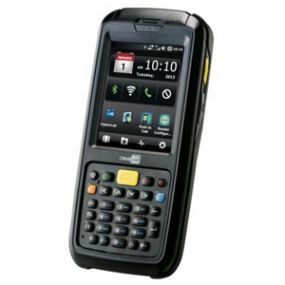 Specifically created for field mobility, and the transportation and logistics industries, this handheld mobile computer will empower your workers to fulfill assigned tasks in harsh working environments. 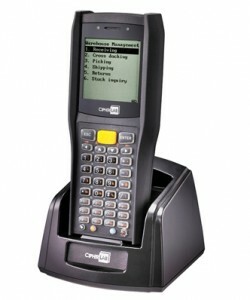 Designed for the demanding retail business and built compact with friendly programmable software support, the CipherLab CP30 enterprise mobile computer puts more flexibility and capability in your palm to make the work simpler and faster. The combined wireless features of the CP30 also make it an ideal companion for mobile workers in field sales and field services. 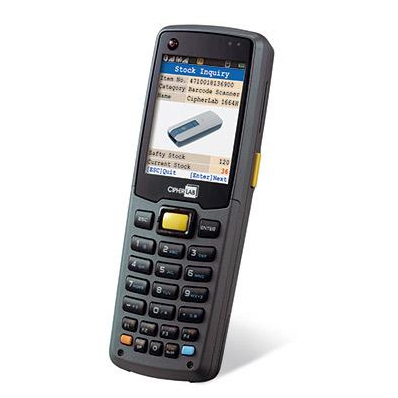 Powerful, reliable, and easy to use, the CP30 handheld mobile computer meets your business needs with optimal total cost of ownership (TCO). Deliberately created for the challenging requirements of warehousing, distribution centers and manufacturing industries, the CipherLab 9700 series mobile computer features excellent functionality and ruggedness for applications within four-wall environments. 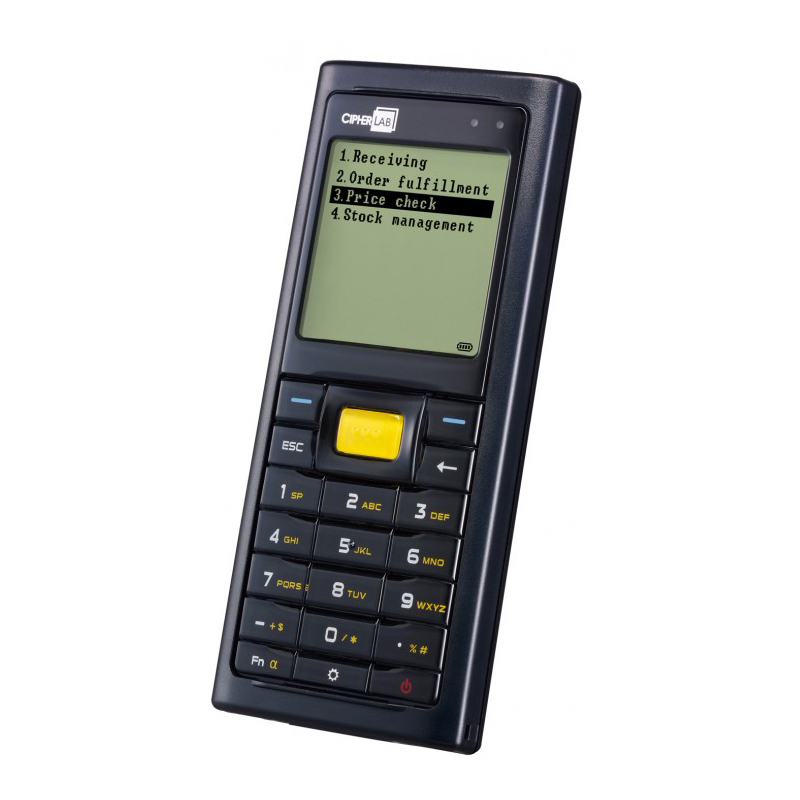 This handheld terminal comes with user-friendly software and utility support, which also provides new and updated benefits to increase user output. Designed for the demanding needs of transportation & logistics and warehousing, the CipherLab 9200 series mobile computer integrates functionality, durability, and flexibility with an affordable price. 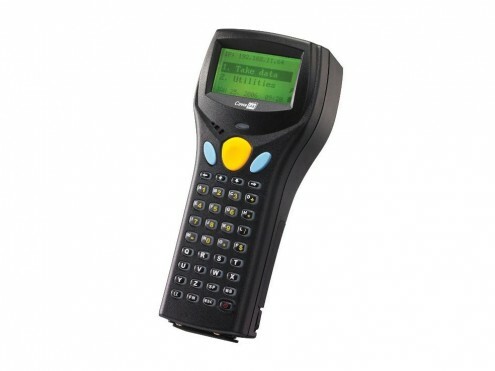 This handheld terminal is built compact with rugged housing designs and flexible wireless communications. Combined with versatile data capture capabilities, 9200 series mobile computer is an ideal companion for mobile workers and will undoubtedly boost your productivity and meet your business needs. Being a pioneer product of new generation, the 8600 series mobile computer is designed to meet the demands of the warehousing, distribution center and manufacturing industry. This new handheld terminal operates with CipherLab Operating System (cOS), which reduces redundant programs and applications for users. 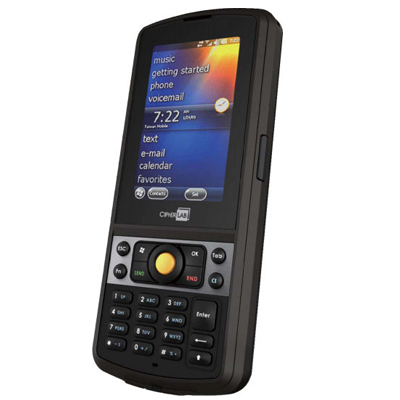 Its color display also further improves readability and support rich data management. 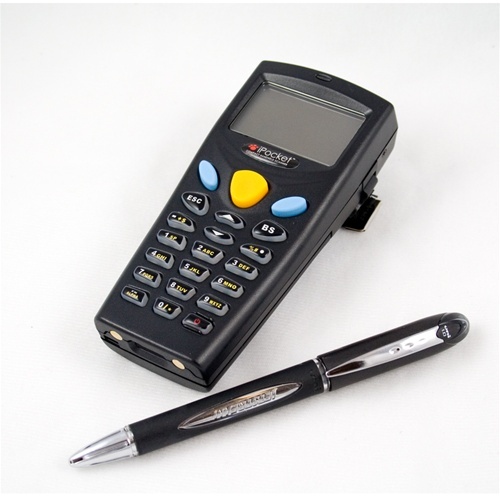 Along with value-added software, the 8600 series mobile computer is an ideal companion for your work force. 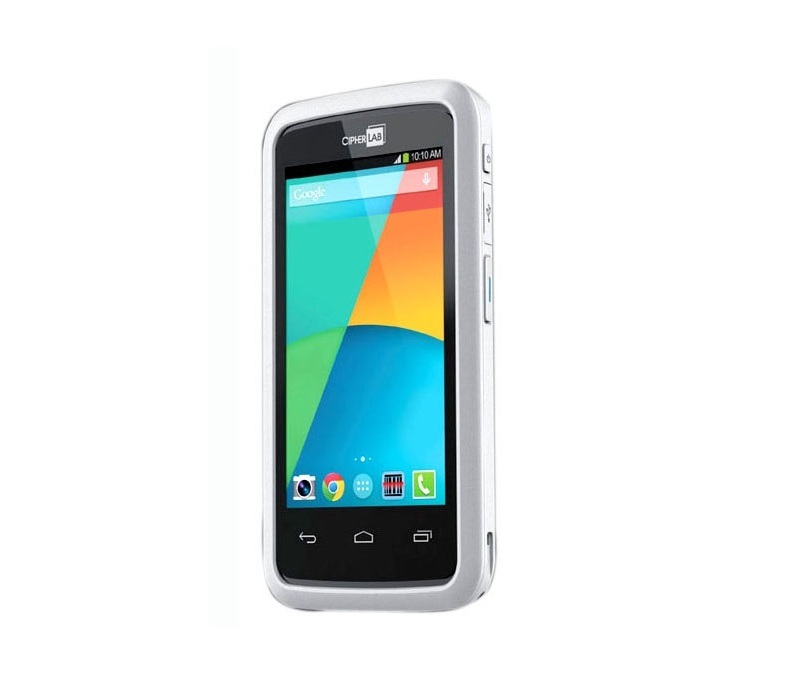 Purposely designed to improve productivity, the 8400 series puts powerful mobile applications in the hands of workers who can use this smart handheld mobile computer with fast and easy data access. Wireless communications and advanced power efficiency ensures that your work isn't interrupted by a power failure or data loss. 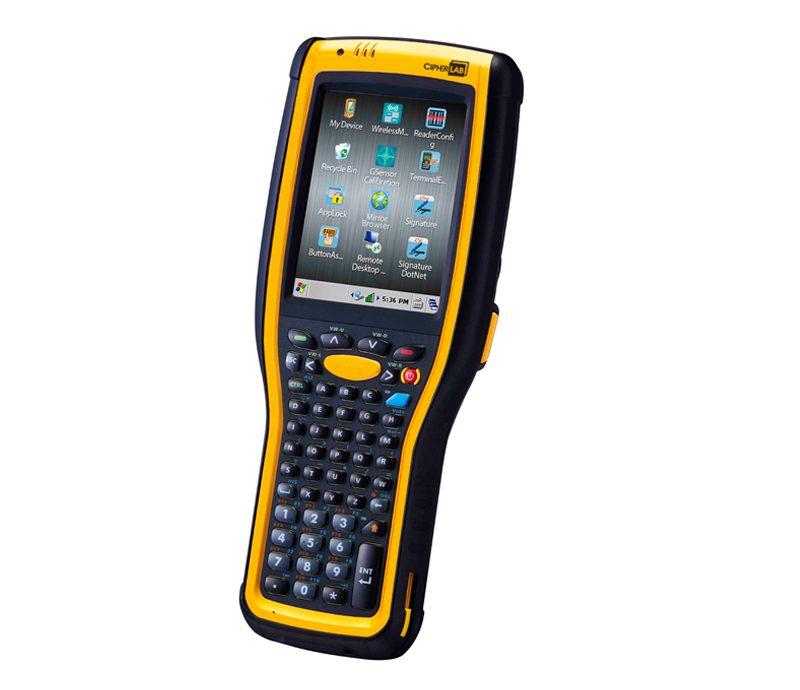 An optimal combination of functionality, value, and features in a rugged, ergonomic form, the 8400 series is ideal to accelerate complicated work and quickly deploy integrated applications using terminal emulation. For warehousing stock control, retail in-store, DSD, or field sales force automation, the 8400 series is clearly the right choice for managing the toughest operations. 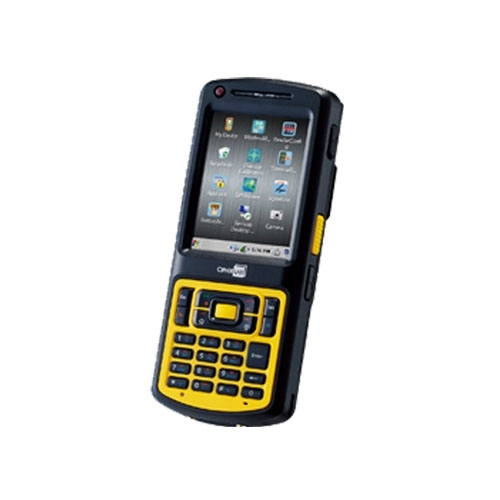 For a rugged workhorse packed with features and value, the 8300 series is the best handheld mobile computer to carry with for the professionals in retail, healthcare, and warehousing. 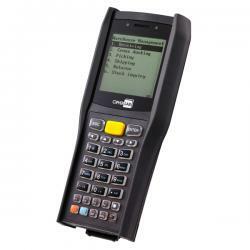 The 8300 series combines barcode reader options with accurate data capture, optional RFID, robust computing, and software flexibility in a cost-competitive package that will accelerate material movement and boost worker efficiency. Wireless LAN models support real-time inventory control by instantly connecting with your servers through your wireless network. There's nothing like the 8300 series to put accuracy, efficiency, and value in your hand. The best things come in small packages-that's why you can expect incredible productivity and great value from the 8000 series. 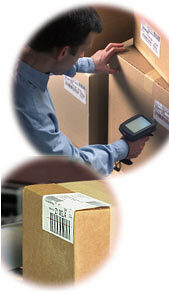 Our pocket-sized mobile computer put fast, accurate barcode scanning and wireless communications options in your hands (and your pocket) to accelerate product ordering, item picking, route accounting, and other AIDC activities. Durable design and low cost mean you reap a lot of value over a long time-at a minimal investment. For such a small package, there's nothing like the 8000 Series to cost-effectively make your work easy and efficient.